Jehangir Mehta believes in people. We’re discussing how he runs his restaurant, how he hires and trains, and what drives him, and he veers back to tell stories of times he has impacted the lives of others – of spilled wine, specialty cupcakes, and lost competitions. You can feel his appreciation for anyone who walks through the doors of Graffiti, and it is clear this trust in humanity filters into the teamwork in his kitchen. Mehta has a small kitchen, so he doesn’t face some of the challenges that come with managing many shifts and a transient workforce. Most of his staff have been around a very long time – fifteen or more years in some cases. Even his wait staff have been a part of the family for three or more years, so he is able to intentionally create and maintain the culture of his kitchen. 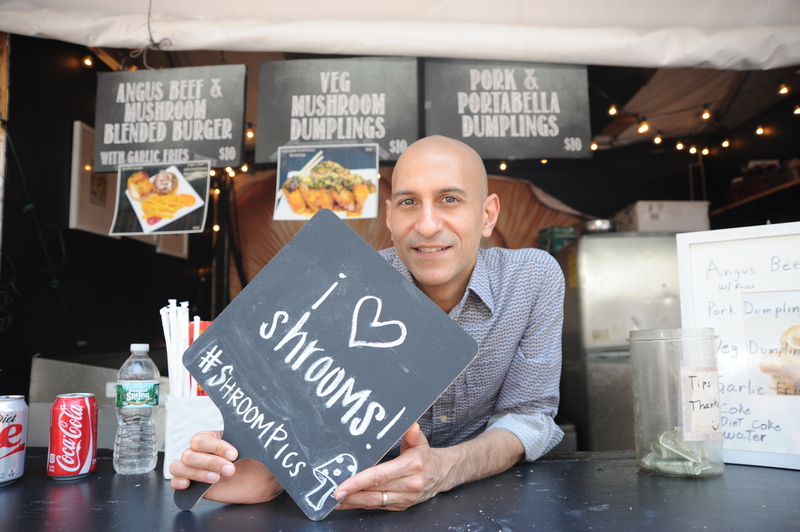 Having a small environment allows Mehta to “let staff know they’re needed and know they are wanted,” which inspires them to follow his devotion to hospitality through a personal connection. 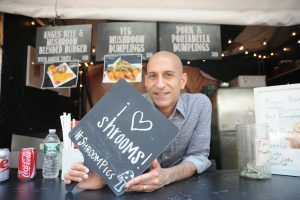 Personalized relationships create a quiet, family-like atmosphere between Mehta and his staff, and trickles down to the customers they serve. Mehta, whose stories seem innumerable, spoke about a time a group of friends spilled wine on the table. The Graffiti staff have been trained to let the party know they encourage spills, because it means the clients feel at home and are just comfortable. This is a small example, but points to the true nature of hospitality. Hospitality means taking the extra step and understanding what a customer is looking for, not just what the staff can provide. Mehta embodies that principle, never suggesting his way is the right way, and often mentioning that he believes in a safe, non-judgmental space for all. He gets joy from creating personalized relationships with his staff, his clients, his vendors – it seems Mehta has never met a person he didn’t immediately connect with. Describing what sets his kitchen apart from all others, Mehta paused, and then said: “The most important thing is today’s world has too little tolerance – we need to push collectiveness and believe in tolerance even more. Go out of your way to be nice.” It seems he lives those values out in his own kitchen.